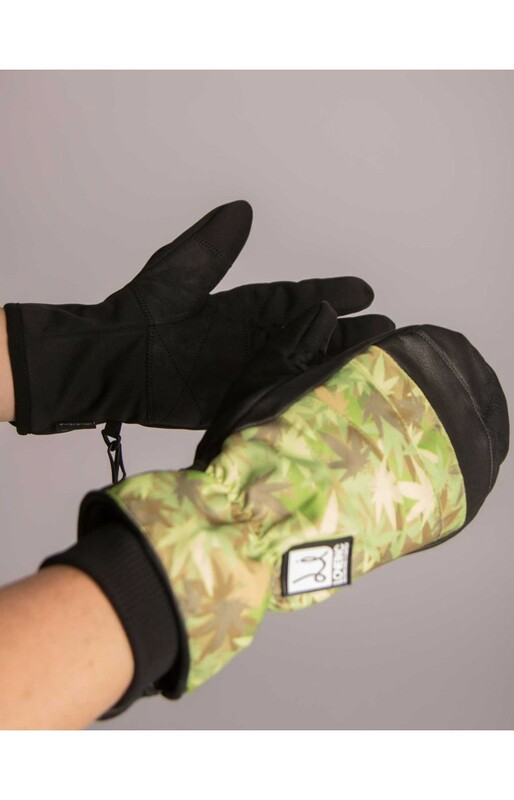 For the second year in a row we are proud to present the re-engineered Chillton Mitten! 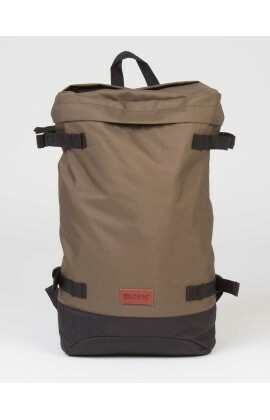 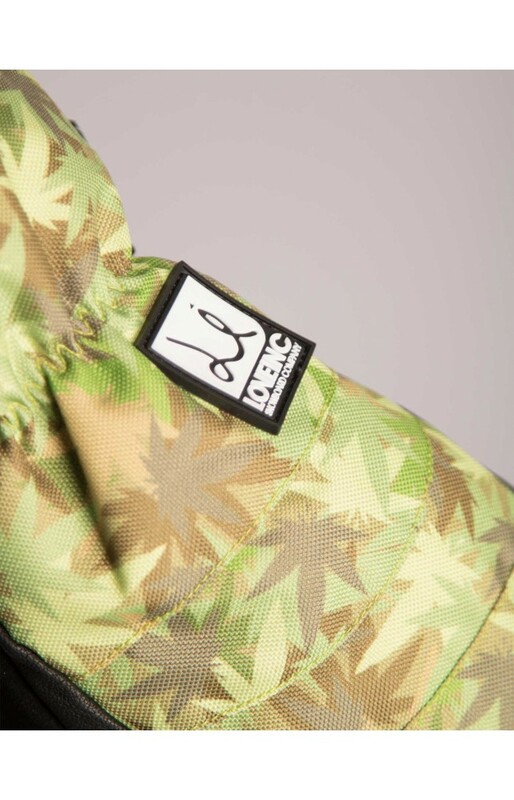 As worn and engineered by Tyler Chorlton! 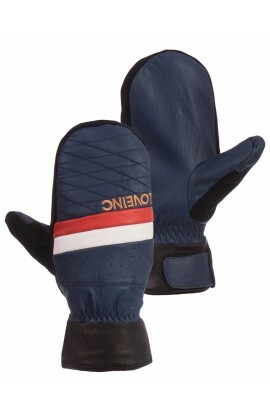 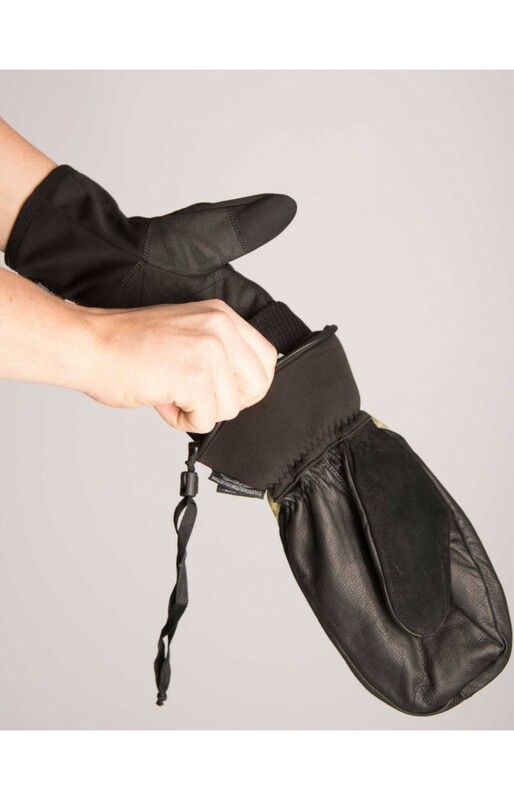 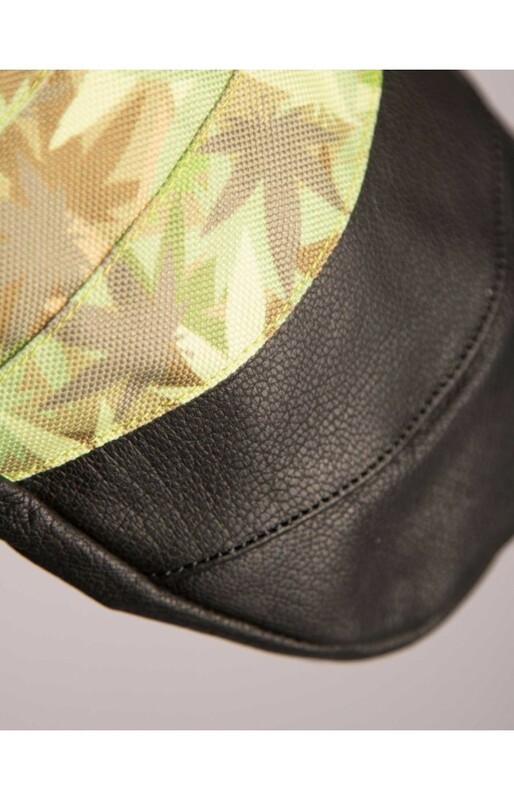 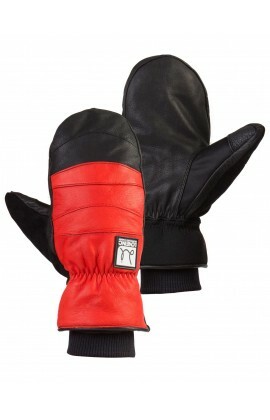 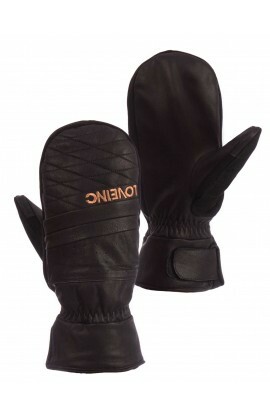 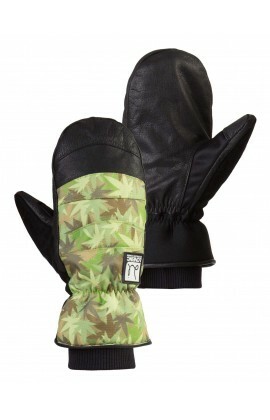 This fully insulated and waterproof leather mitten is a must for ultimate warm and function. 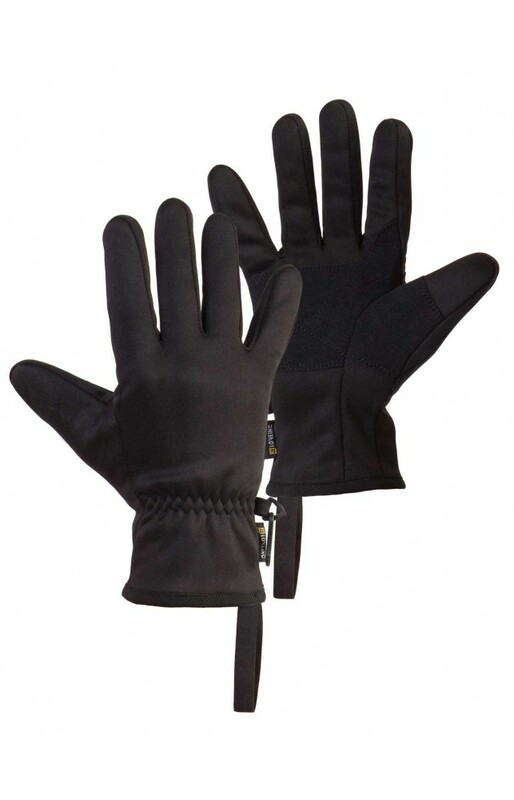 A modular glove with a separate liner giving you 3 gloves in one. 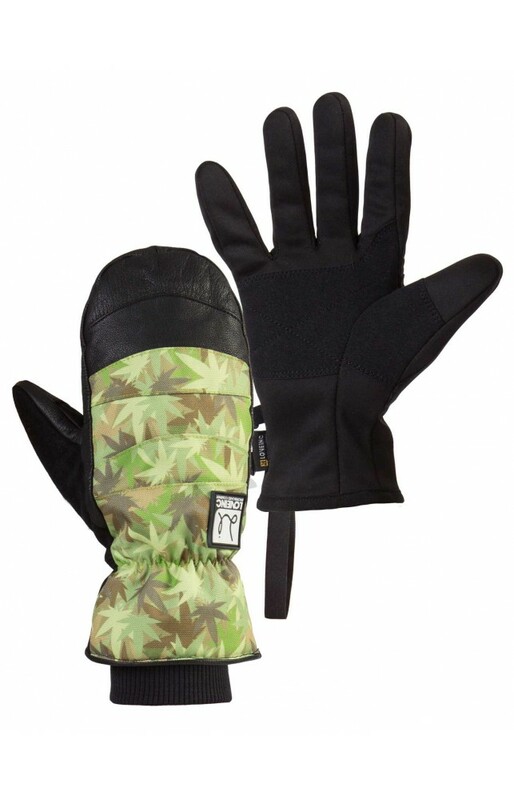 UK made the Chillton Mitten is fully equipped with Thinsulate insulation and a waterproof Hipora lining! 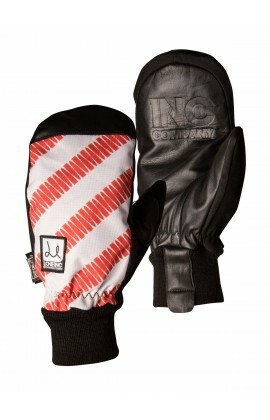 Tested by Pro rider Tyler Chorlton, this glove is a staple part of any serious snowboarders wardrobe.